Port Ward Councillor Cr Graeme Moore was elected Mayor of Cardinia Shire at Council’s Annual Statutory Meeting on Monday 12 November. Now in his third term as Councillor, Mayor Cr Moore was excited about the appointment and expressed his gratitude to their fellow Councillors for the vote of confidence. It is the second time Cr Moore has been Mayor, having previously filled this role in 2013–14 and that of Deputy Mayor in 2014–15. Cr Moore said he looked forward to leading the Council in the year ahead and working collaboratively to continue delivering on the Council Plan. “I am thrilled to be leading this Council as Mayor over the next 12 months as we ramp up our delivery and work on projects we’ve been planning these past two years. As an elected representative, a Councillor for Port Ward, I am very passionate about being a good leader, a listener and an strong advocate for the growing and changing needs of our community, and I will be bringing this passion to the role of Mayor,” said Cr Moore. 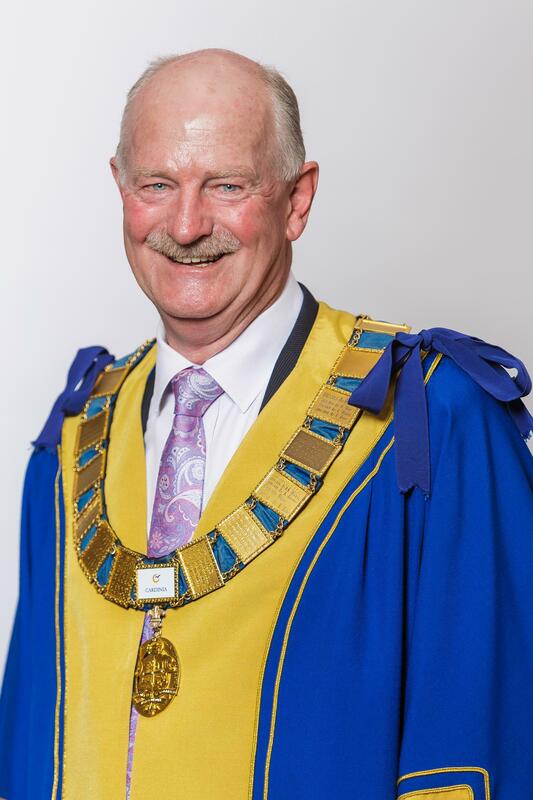 In addition, Cardinia Shire’s 2017–18 Mayor Cr Collin Ross was elected Deputy Mayor for 2018–19. The Mayor also thanked his fellow Councillors for their support and voiced his optimism for the year ahead.